Baseball Equipment online shop "Swallow Sports staff Blog": ZETT CUSTOM ORDER MITT!!! What a beautiful color it is!! 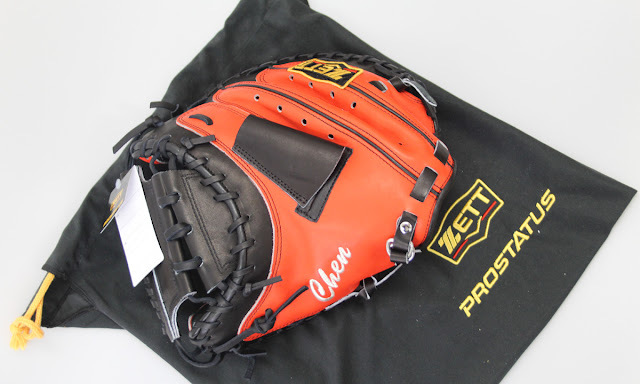 this is custom order mitt of ZETT !! if you want it , click the following page.